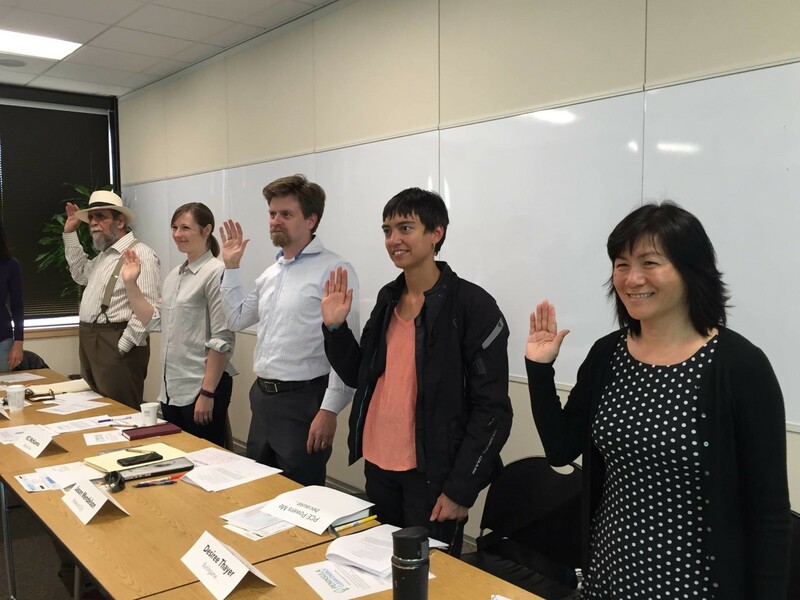 The Peninsula Clean Energy Board of Directors appoints up to fifteen people to serve as members of the Citizens Advisory Committee. The Citizens Advisory Committee usually meets two Thursdays before the Board of Directors meeting, at 6:30 pm at Peninsula Clean Energy, 2075 Woodside Road, Redwood City, CA 94061. Peninsula Clean Energy is seeking qualified applicants for its volunteer Citizens Advisory Committee. Please see below for background and application information. Please review both the Citizens Advisory Committee Background and Objectives before applying. We ask that anyone wishing to apply fill out the application no later than April 15, 2019. Strong applicants will have experience in at least one of the three following areas: involvement in their local community or experience building connections and conducting outreach, experience in advocacy, and experience with energy-related programming. Applicants must live or work in San Mateo County. All applications received by the deadline will be acknowledged with an email. Peninsula Clean Energy staff will screen applications. An ad hoc committee of the PCE Board of Directors will interview candidates and make a recommendation to the full Board of Directors. Please email Kirsten Andrews-Schwind at kandrews-schwind@peninsulacleanenergy.com if you have any questions. These are all the documents that were included in a binder given to all advisory committee members during the first meeting. It contains background information on the County’s efforts, general education documents on CCE, and useful resources and contact information.